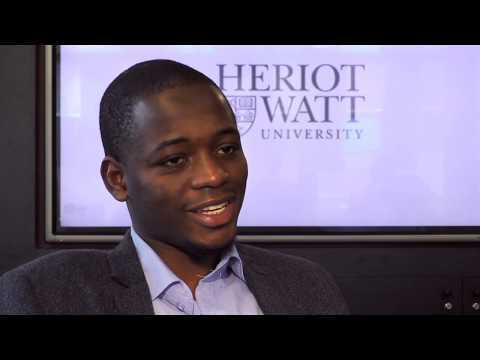 For more information about International Business Management with Sustainability Management at Heriot-Watt University, please visit the webpage using the button above. The MSc International Business Management with Sustainability Management programme is aimed at graduates who have little or no business or management background in their first degree and who wish to gain a broad based business qualification to enhance their future career prospects, or at those looking to develop business management knowledge and skills to allow them to change or further their careers. Our MSc International Business Management with Sustainability Management is one of eight specialist pathways we offer in International Business Management. The programmes cover key issues in international business management including the international business environment as well as the importance of strategy, finance, marketing, and organisational behaviour. You then focus on developing specific knowledge and skills in your chosen pathway subject in preparation for a career in that area.